After a massive debut on all 3 of Coachella’s live stream channels, Childish Gambino’s long-awaited project featuring Rihanna is here. The project came hot off Glover’s Coachella headlining set the previous evening, with an exclusive premiere at the festival on Thursday night. 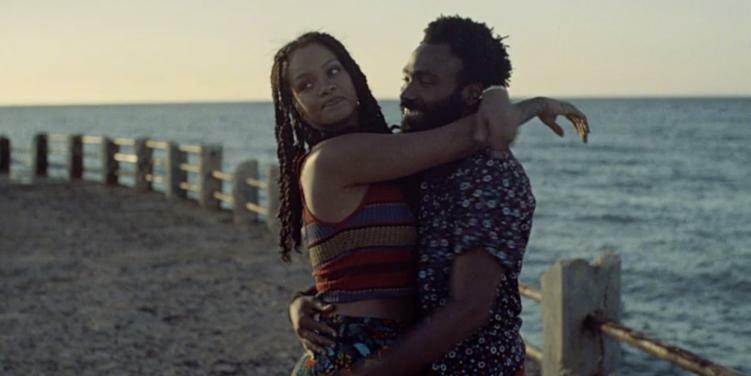 Guava Island is anticipated by Glover and Rihanna fans alike after a photo of the two together in Cuba caused a stir. Alongside both actors is Black Panther star Letitia Wright. Guava Island was directed by Hiro Murai, the mastermind behind the music video for “This is America” and several episodes of Glover’s TV series Atlanta. “This is America” won 2 Grammy’s including Record of the Year in 2018. A massive feat for a rap song, especially in the Grammy’s and in that category. The mini-documentary is available exclusively with a Prime Membership. You can catch the short 60-second clip below, or head to prime here to dive into the full version. 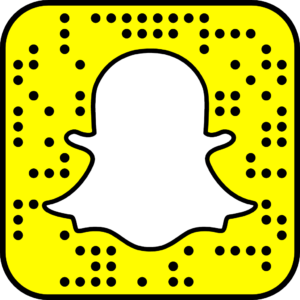 Watch the Coachella live stream now here.